Jan Osiecki – a sociologist by education and journalist by profession and passion, who has been relating, for the past fourteen years, the details of parliamentary proceedings of the Polish Sejm from behind the scenes. He has reported on the most significant political events for, among others, “Newsweek” and popular Polish radio stations: PiN Radio and Polskie Radio Program Trzeci. Presently, a correspondent of “Bloomberg Businessweek Polska”. 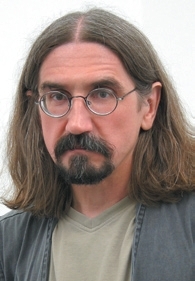 The author of the extended interview Zbigniew Religa. Człowiek z sercem w dłoni and of a series of interviews Polaków rozmowy o polityce. A civil aviation enthusiast. 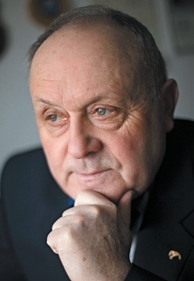 Tomasz Białoszewski – a radio and television journalist and an aviation news commentator. 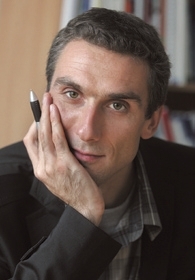 In the past he has worked for the editorial offices of the news and military programs for the Polish Television. He specializes in reportage and historical and wartime journalism. Grand Prix winner at the 1st International War Film Festival in Budapest for Szóstka z chmur (The Six in the Clouds). 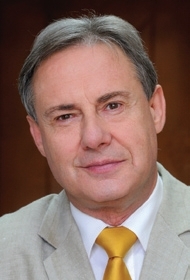 The co-author of the historical aviation series Na skrzydłach Ikara (On Icarus’ wings). The winner of “Błękitne Skrzydła” aviation award. Robert Latkowski – the most experienced Tu-154M pilot in Poland, who spent over 12 years piloting this aircraft, and a teacher of several generations of pilots in the 36th Special Regiment of Aviation Transport. He imported the Tu-154M tail number 101 to Poland. In the years 1986-1999 the commanding officer of the 36th Special Regiment of Aviation Transport. The graduate of the Polish Air Force Academy in Dęblin and the National Defence University in Rembertów, he has been in retirement since 1999. During his career he accumulated over 8700 flight hours. Awarded the honorary title and badge of a distinguished military pilot. Mieczysław Prószyński – a publisher of magazines and books, astrophysicist, mountaineer, parachutist. Founder of Prószyński i S-ka and Prószyński Media companies. Used to be a specialist on general relativity theory and neutron stars, later became an entrepreneur and the chief editor of „Poradnik Domowy”. For the past 16 months actively researched the causes of the Smolensk catastrophe.